ARCHOS FAQ - [50c Neon] The WiFi or Bluetooth doesn't work on my device, what can I do? If you are encountering a problem with one of these wireless protocols you will need to do a manual update of your smartphone. 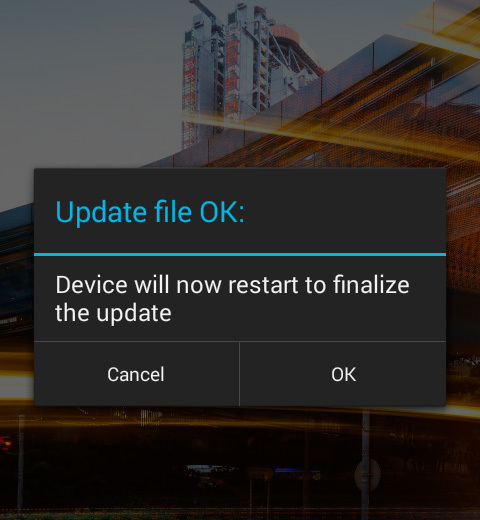 First of all you will need to download the firmware for your device available here and save it on your computer in the folder of your choice. 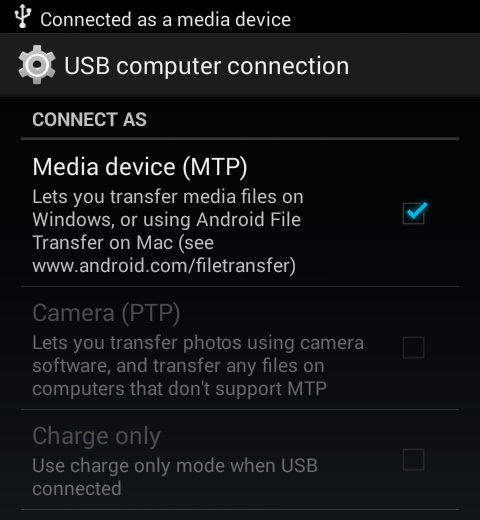 Plug your device into your PC with the USB cable, choosing to connect via MTP (as shown below) if you are using Windows. If you are using Mac or Linux, you can follow this connection guide instead. 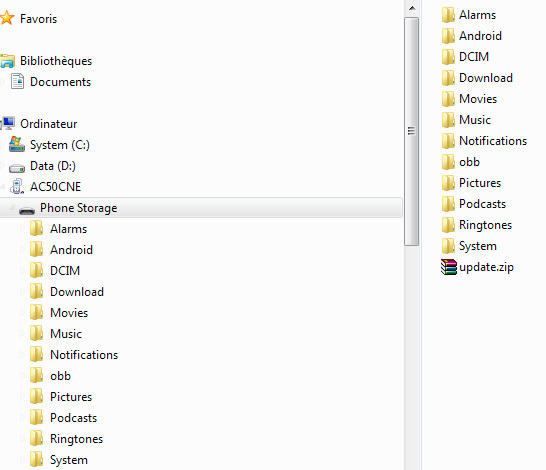 Copy the update (without decompressing it) straight to the root folder of your device (where you will see a bunch of folders listed) as shown in the image below. Unplug the device from your computer. The update should detected automatically. If it is not automatically detected open the files application and touch the update file that should be at or near the bottom of the list when you open the app. 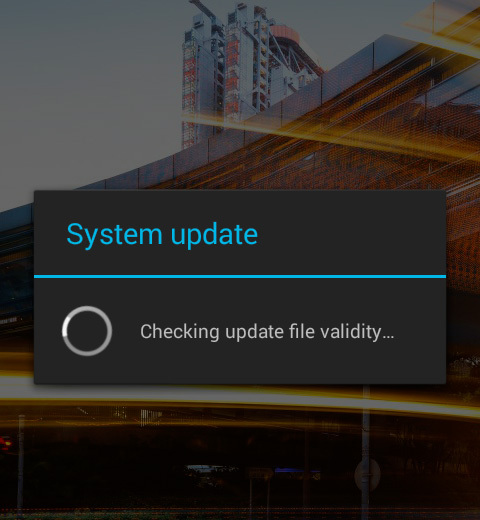 Android should then start to install the update, first by checking the file validity. If this fails you should start the process again (by redownloading the file to your computer). Once your device updates any wireless correction problems should be resolved.